Great Home!~ Great Location. 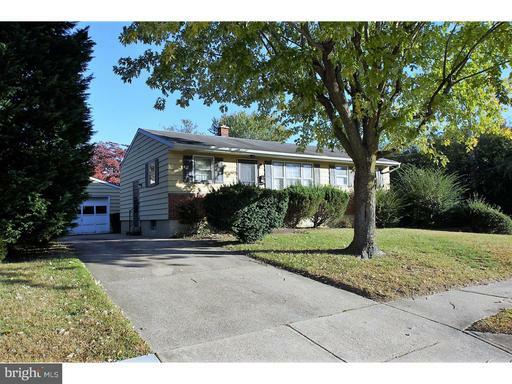 This home features 3 bedrooms, 2 full baths, finished basement, detached 1 car garage with an enclosed sun porch, fenced in yard and priced to sell! Conveniently located to downtown Dover.~ ~Don't miss this home, put it on your next tour!